Do you drink milk thinking this is the best way to increase your calcium? Hopefully you aren’t drinking the crap from the supermarket that is pasteurized and homogenized!! Get your hands on some raw milk if you can. 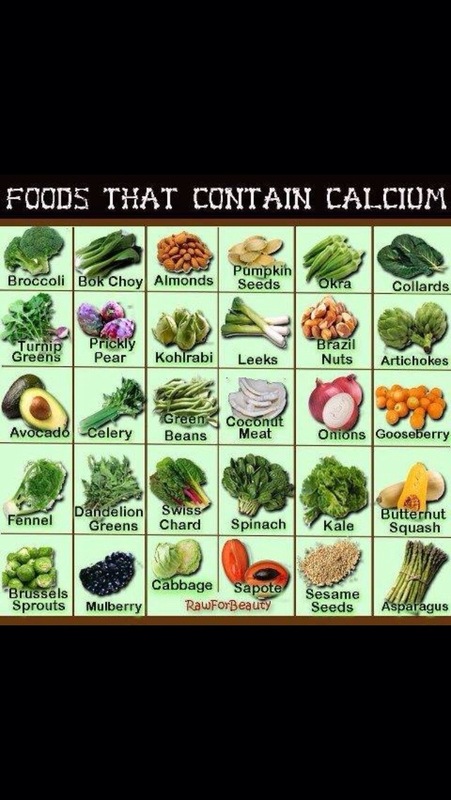 Try eating these foods for calcium instead. Your body will thank you for it.